G-1 Interviews Roundup: Ohaiyo, YYF, Sylar, 357, iceiceice, ddc, and more! LGD.Nic take two: We are the defending champs! Dotaland note: Interesting bits of commentary from DK team members on LGD.cn’s loss as well at the end of this piece. On Dec 26, Team DK, who had previously been crushed 2-0 by ForLove in the first match of the tournament, arrived at the venue to spectate the match between LGD.cn and LGD.int in the G-League Season 2 Dota2 offline tournament. 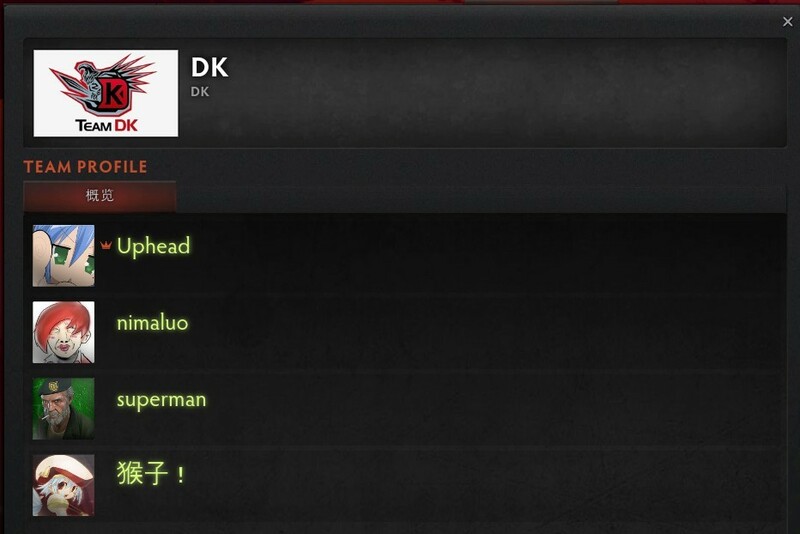 After the first game in the match, Gamefy staff got a quick interview with DK’s Dai-god. Q: Hello, Dai-god, say hello to Gamefy’s fans? Dai: Hi everyone, I am DK’s Dai. My name is Zengrong Lei. Q: Can you reveal to us why you guys are here watching this match? Dai: Yesterday we lost to ForLove, today we’re here to take a look and scout out the match between LGD.cn and LGD.int. Q: Yesterday you lost to ForLove, what was the cause of this? Dai: Yesterday’s loss to ForLove was truly down to our own mistakes, in many places we didn’t play well enough. From our form, to our bans/picks, there were problems throughout. Q: After losing to ForLove, your chances of advancing from your group aren’t looking great, how will you deal with this in upcoming matches? Dai: Our next matches are against LGD.int and LGD.cn; both teams are very strong, plus LGD.cn has just won The Asia 2012 and will be on good form, so playing them will be exceptionally difficult. Q: Then, after viewing their match today, any thoughts or plans on how to counter them? Dai: Not really anything specific, the most important thing is still to play to our full potential. Q: Thank you Dai-god for the interview. The skies of change are always unpredictable — just after our interview with Dai, LGD.int posted their breathtaking 24-0 win over LGD.cn in game two to begin their turnaround. Afterwards we also managed to speak with other DK members present at the venue and got their thoughts on the match between LGD.cn and LGD.int going on at the time. Super expressed that he was speechless, and that he couldn’t watch any longer. 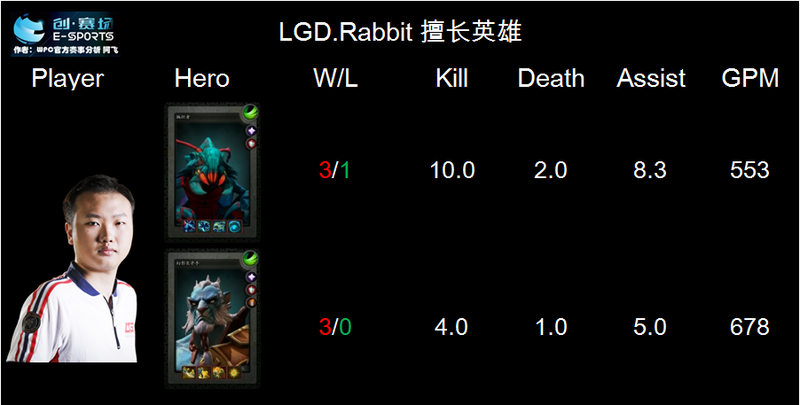 xB, Dai, and 357 all said that they felt LGD.cn tried to play too defensively and ‘camped’ too hard. BurNIng straight up exclaimed that LGD.int was impressive! And DK’s manager Farseer coolly analyized that, from the bans and picks it was already evident that LGD.int would win; they obviously had practiced this roster before, previously they had used the exact same roster before! Commnetator Nekomata (aka Danche 单车) thought that LGD.cn should really ban Chen — Enchantress with no jungle is useless, while Chen with no jungle can still push well. 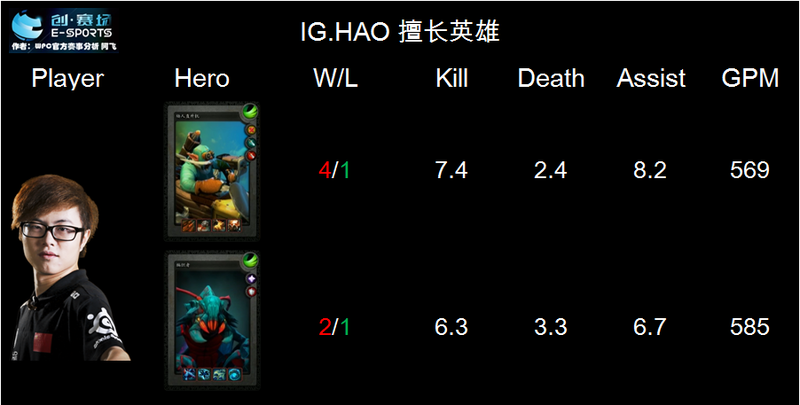 LGD.int’s dual gank worked well, leaving LGD.cn with no real options! Analysis: Indeed as Farseer and Nekomata said, it was evident from the game that this was something LGD.int had practiced before. It is obvious that in the current patch version, ban/picks are very important, and LGD.cn in the third game decisively banned the excellent Chen, Luna, and Nyx. But nonetheless, for a top tier team such as LGD.cn to lose a game by 24-0… is still a bit hard to swallow. SGamer: Thank you for this interview. Earlier there were reports saying you guys had moved your team headquarters from Tianjin to Hangzhou because you had switched sponsors? xiao8: We haven’t changed sponsors, it’s just that internet in Southern China is a bit better. And also because we were forming our Int team, so having everyone together would make things easier to manage. SG: LGD has always been seen as a favorite to win in any competition, yet you have lost in the finals of consecutive competitions recently, will there be any roster changes as a result? xiao8: I don’t think so, lately the main reason behind our losses has been the fact that we’ve been making changes to positions within the team. After the ACE League, DD said he wanted to try playing the 3 position, but then after a bit of that he went back to his support role. Competition schedules have been very dense recently, and so we haven’t had much time to get used to the changes back and forth, and thus we haven’t found our team rhythm and as a result have been losing more. SG: Were the original changes made to accommodate just whomever brought it up? Or were the changes a result of everyone feeling that they wanted some adjustments? xiao8: It stemmed from individual requests for a position change and we all discussed it together. After all, if someone doesn’t want to play a certain position, they certainly aren’t going to be able to play it well. SG: Because of the competitions you are now in, you guys probably don’t play much original DotA anymore, right? In your free time do you still go back to DotA and group up with friends to play some? xiao8: Once in a while I’ll still go play solo or with a few friends on ladder. SG: Regarding your newest teammates, how do you usually communicate with them? SG: How come it seems like there’s quite a bit of pride in your tone of voice here… which of you has the best English? xiao8: Right now, Yao’s English is best, although the club is already looking for tutors to help us with our English, so I think in the future the one with the best English skills will definitely be me! SG: How do your two teams normally train? SG: So your side wins pretty much 100% of the time, right? xiao8: No, they’re quite good, in training we lose some and we win some. SG: After TI2, IceFrog pushed through a large amount of changes in updates, do you feel that the updates in the last month have affected the pace of the game? xiao8: I feel that right now, the fast tempo of games is just temporary, because an appropriate way to play this update version hasn’t been found yet. SG: What are your thoughts on potential changes to the ban/pick phase? xiao8: Don’t think it’ll really affect much, in the end everything depends on a team’s overall ability. SG: Training with LGD.int, have you been inspired in any way? It seems like current Chinese team strategies have all stagnated somewhat. xiao8: A bit, but right now more of the focus in training has been on getting them acclimated to Chinese teams’ playing styles. SG: What do you think are the strengths and weaknesses of Chinese teams versus European/American teams? xiao8: Strengths are we are more professional and more focused; weaknesses I’m not sure, maybe the fact that they have better mentalities, I feel that they perhaps find more enjoyment out of the game. SG: What is your assessment of DK now that they’ve made their roster changes? SG: Why do you say so? Because a lot of people have been questioning 357 and Dai’s skill. xiao8: Dai and 357 are excellent 4 and 5 position players, from technique and mechanics to teamwork and experience, they’re top tier. SG: Currently iG is undoubtedly China’s strongest team, and also probably your biggest adversary, have you guys figured out any weaknesses of theirs? xiao8: No. They don’t have any significant weaknesses, so you can only rely on the ban/pick phase or excellent in-game performance to beat them. SG: Are you all currently making the adjustments to pick up your form for the upcoming G-League and G-1 League? SG: Due to the original DotA still getting updates, the majority of players in China still stick to it. Yet most competitions have shifted to Dota2, and as a result in China we see an awkward situation where DotA has lots of players but no competitions, and Dota2 has lots of competitions but no players. Will this kind of a situation affect Dota2’s overall growth? xiao8: Whether it’ll affect anything I’m not sure myself, but I feel that once Dota2 is open domestically, the players will gradually come. SG: In the end, anything you’d like to say to bring a close to this interview? xiao8: Thank you to our sponsors LaoGanDie Hot Sauce, Taobao, Razer, and to all the fans supporting us, thank you. 357 and Dai leave EHOME for DK, KingJ leaves. LanM retiring? EH disbanding? 357 and Dai join DK, LanM retiring? hi, LanM. Is the news real? Have I really been slapped in the face like this? 357 and Dai both went to DK? 357 is already wearing DK tags. Then what are you gonna do, isn’t 357 screwing you over? The statement of “cannot contact anyone at EHOME” is one that raises eyebrows. is EHOME really on the path to disbanding this time? During TI2 there were rumors of EHOME being sold off. Up till now, the club’s manager 71 and EHOME have yet to make any announcement, so we still need to observe the situation. Regardless, we hope that the big changes in the domestic Dota and Dota2 scene can come to a conclusion as soon as possible, and each player can find a home quickly and return to the battlefield to continue contributing exciting matches for us all! After TI2 and ACE Pro League concluded, the various teams of the Chinese Dota and Dota2 scene entered a period of rest and adjustments. The typical “there must be changes after big tournaments” expectation had everyone wondering what might come to happen and change during the period after last week’s Chinese National Day holidays. Quite a few well known personalities made predictions and guesses, and there were many rumors and predictions involving formerly dominant team DK. 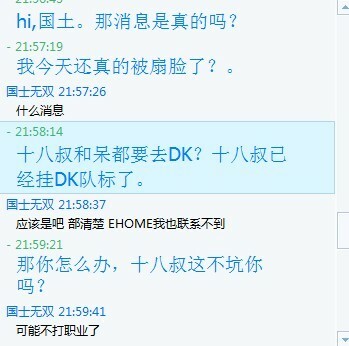 And within this, there were rumors stating that 357 and Dai, who went through a big mess of drama last year to leave their team CLC to join EHOME for The International, are now intent on joining DK. In doing so, they would join forces once again with the so-called “Universe’s Number 1 Carry” BurNing; with Zippo and LongDD, who at one point helped DK to 9 championships in a period of greatness, to leave the team because of recent decline in form and performances. 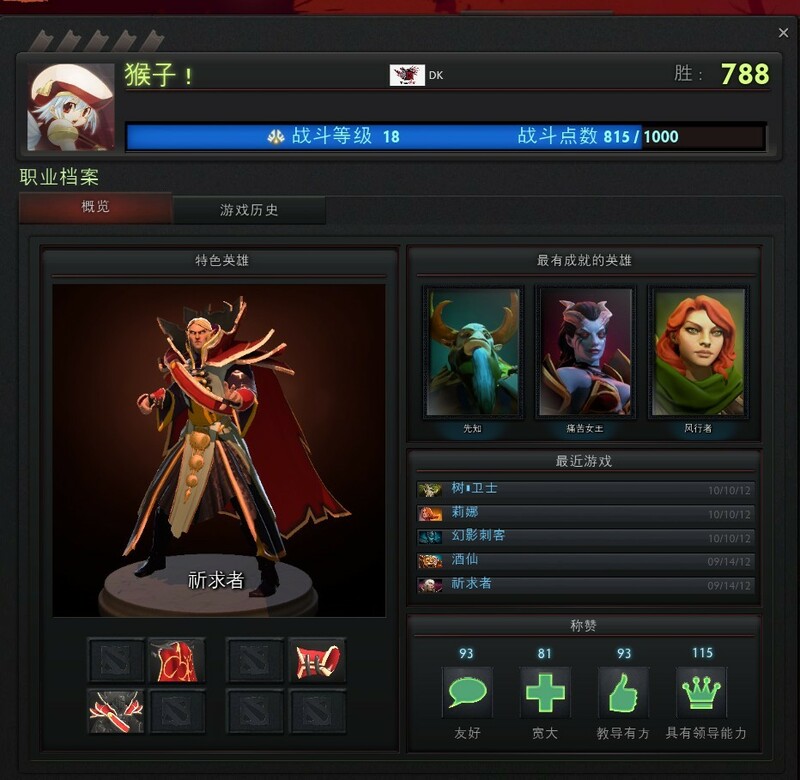 Today it looks like these rumors have hit the mark — forumers have revealed that, in the Dota2 game client, it can be seen that 357’s profile shows he has put on the DK team tag. Even though Dai has yet to add the tag, it can be seen that 357 and BurNing, et al, had grouped up to matchmaking. 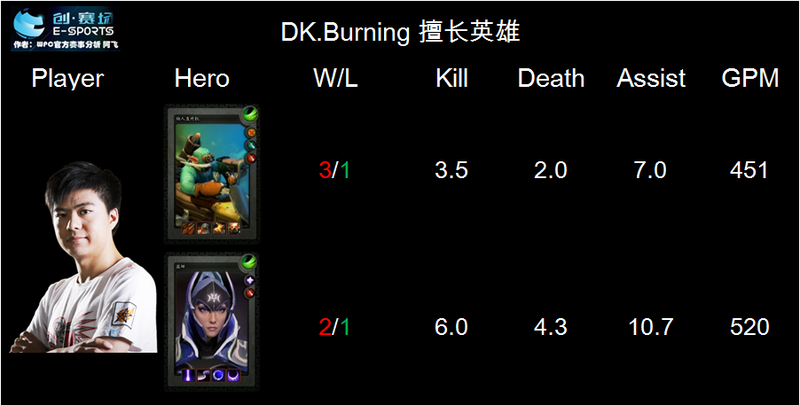 At the same time, it can be seen that DK’s team page only shows four players currently, respectively they are Burning, rOtk/xB, Super, and 357, with no LongDD or Zippo. From this we can see, LongDD and Zippo have left DK, and the announcement that 357 and Dai have joined is only a matter of time.